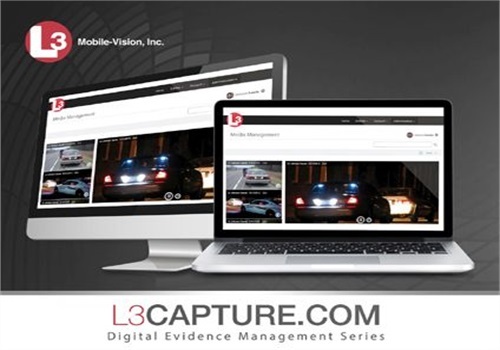 L-3 Mobile-Vision, Inc. has announced the release of its newest product, L3Capture.com, a cloud-based evidence management solution designed to store and safeguard video data for BodyVision police body-worn cameras. This innovative solution was developed in response to increased market demand for the quicker integration and deployment of L-3 Mobile-Vision's BodyVision cameras. L3Capture.com leverages cloud technology to store and manage digital evidence on a platform that can scale with the needs of the agency in a secure, reliable, and affordable way. Users can easily deploy their body-worn systems in as little as one hour and access critical data with a single click, according to the company. 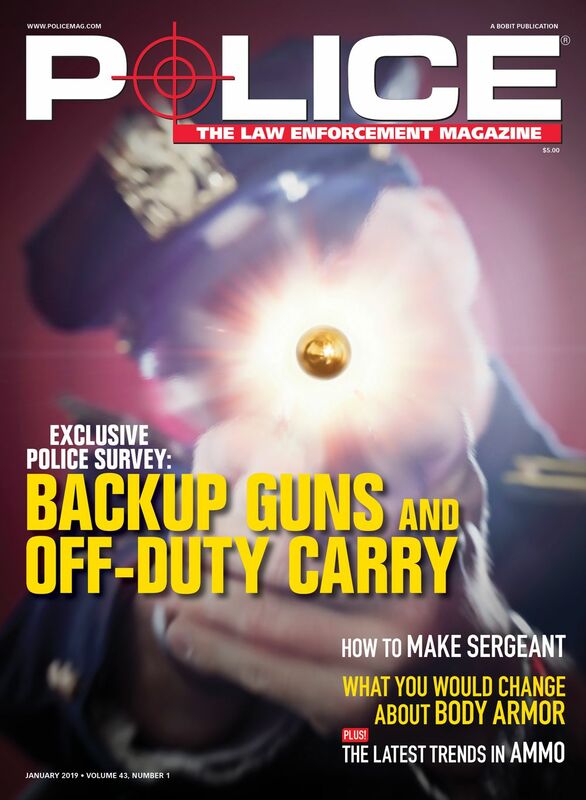 "Cloud computing is supposed to be a cost-effective data storage option, yet law enforcement customers are finding costs to be far greater than originally anticipated," said Leo Lorenzetti, president of L-3 Mobile-Vision. 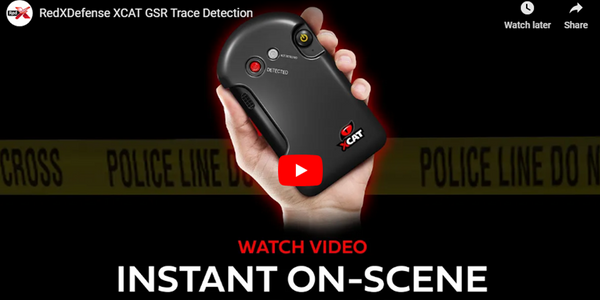 "We want to offer our customers a realistic data storage solution at a price they can afford – not just to access the data, but to provide affordable access to the body-worn camera technology that's needed in public safety today." 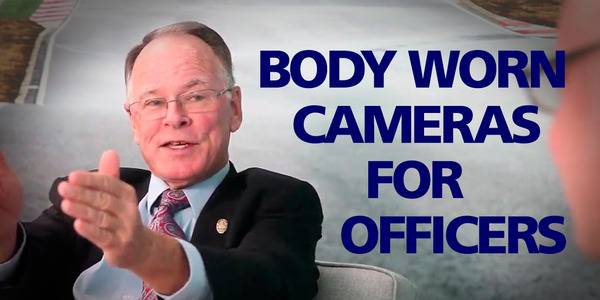 Together, these features are designed to ensure digital evidence captured by BodyVision cameras is at the customer's fingertips at all times while maintaining a variety of industry best practices for affordable access to data. L-3 Mobile-Vision, Inc. is a provider of leading-edge technology platforms for public safety, including in-car video solutions, license plate recognition systems, and mobile data computers, and provides a comprehensive digital evidence management solution. 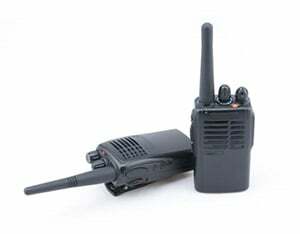 For over 28 years, L-3 Mobile-Vision has delivered rugged and reliable equipment and systems that allow agencies to capture, manage, and communicate critical information in a safe, secure, and effective manner. For more information, visit www.mobile-vision.com. Headquartered in New York City, L-3 employs approximately 38,000 people worldwide and is a provider of a broad range of communication and electronic systems and products used on military and commercial platforms. L-3 is also a prime contractor in aerospace systems. The company reported 2015 sales of $10.5 billion. To learn more about L-3, visit www.L-3com.com.